Join JaynesBeard and Queer Soup Night This Sunday Night! On Sunday, January 21, JaynesBeard—one of the five queer supper clubs featured in our Issue 5 story "Queer Supper Clubs Save the Day"—will partner with Queer Soup Night for their next event at C'mon Everybody in Brooklyn, this time benefitting The Center for Anti-Violence Education. Suggested donation is $10 to $20, and in addition to soup and queers, DJ JayeMarti will be at the turntables. For more information and to RSVP, click here. And read on to learn more about JaynesBeard. Guest Chef Kristen Kish at a JaynesBeard event in November, 2017. What is it? 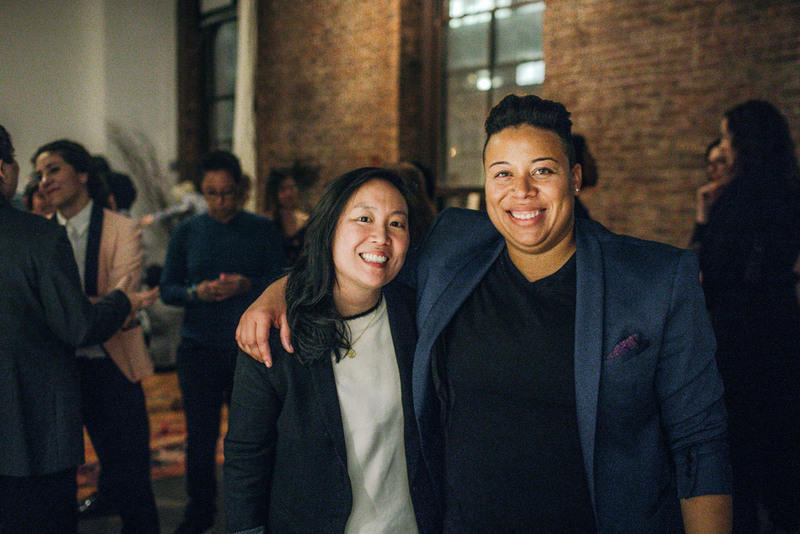 Started by friends Sabrina Chen and Alana McMillan, JaynesBeard is a “next-level culinary experience for lesbian and queer women in New York City.” They bonded over a shared love for multi-course tasting menus, and as their friendship flourished, Sabrina asked, “Where are other queer women like us, who like to nerd out over food?” They couldn’t find that community, so they decided to create one. When and where is it? Based in New York City, JaynesBeard dinners have an underground, speakeasy vibe: Each one is in a different location, and guests aren’t notified of the address until the day of the event. They’re designed this way with safety in mind; they want everyone to feel completely at ease. What’s on the menu? 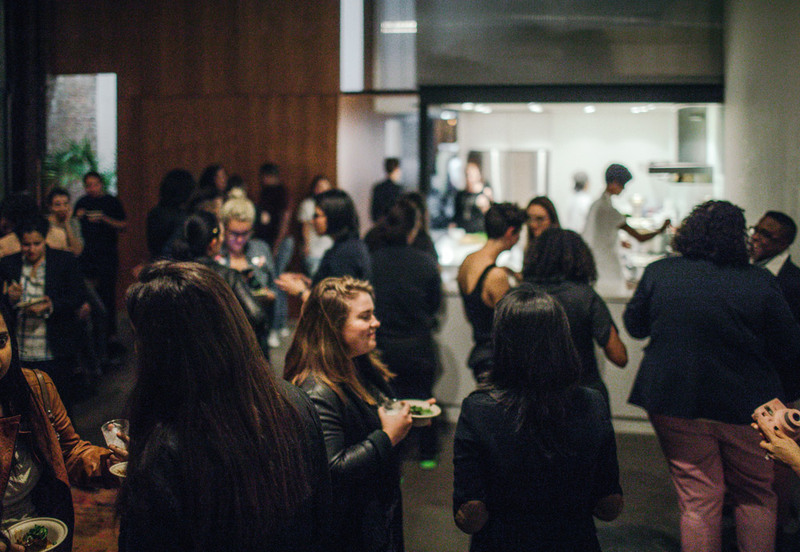 Each dinner features a different female chef (recently they featured Kristen Kish!) and therefore every dinner is different. “We always build each event around featured guest chefs, and we ask what type of event would get them excited,” Alana says. Events have ranged from multi-course seated meals to cocktail parties, barbeques, and family-style suppers. How much? Ticket prices range from $45 to $80 per person. For more information: Visit jaynesbeard.com, and sign up for the newsletter to receive event announcements. Photos by Kate Thompson Feucht (@bettyclicker) for JaynesBeard.